Play with Points allows gamers to play with their Unlocked points. On winning, the winner takes home the entire bounty of unlocked points that are bet in the game. This Scheme is applicable on Gamentio Poker and Rummy only. Ans. After you opt to Play with Points you can join a game room of your choice based on the Stakes (shown in unlocked points) you want to play with. 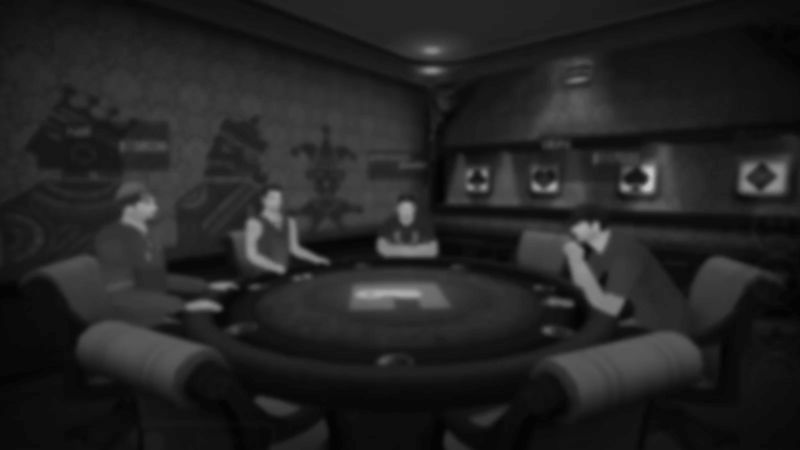 This entails that players bet their unlocked points (NOT CHIPS) during the game and the winner gets the Pot, which in this scenario, is a huge sum of unlocked points. Rake- Is a nominal commission fee charged on each game played. It&apos;s a fixed percentage of the Pot amount. The winner is awarded the Pot after deducting the said Rake. Gamentio will charge 4% Rake on each game played. E.g. The total value of the Pot at the end of a hand is Ǥ 100. Rake (4%) = Ǥ 4 , Winner Gets = Ǥ 96 unlocked points. User Information and Verification: Users will be required to furnish personal information which will in turn be verified before a user can start playing under the Play with Points scheme. Gameplay of Poker/ Rummy under the Play with Points scheme will remain the same. Please read Poker Rules and Rummy Rules carefully before you start playing. ** Cash will not be offered to users under any circumstance. After signing up on Gamentio, new users may either, earn unlocked points or buy them with the help of our payment gateways. It&apos;s extremely simple and hassle free. What are the uses of Locked and Unlocked Points ? Can be used to buy Gamentio merchandise (coming soon). Buy Chips to play your favourite games. How to unlock Locked Points ? On each legitimate registration on Gamentio a user gets 500 Locked Points. When a user starts playing any of the games on Gamentio they are awarded Unlocked Points on winning hands. He/She will also unlock an equal number of Locked Points. E.g. if you win 50 points in a hand, you unlock 50 points from your "locked" points too. Thus, a total of 100 points will be added to your "unlocked points". On each successful referral, you earn 500 Locked Points. 450 points can be unlocked by you. On each winning hand you will get double the points. E.g., you win a hand and earn 5 points. These points will be added to your unlocked points along with 5 points from your locked points, hence, a total of 10 points. Double points will continue to be added to your account on each win till you exhaust your locked points. 50 points will be unlocked when your referral plays. This scheme is applicable on referrals w.e.f. 14th, August 2017. Players who registered under the old referral scheme will continue to be covered under that scheme only. How to earn Unlocked Points ? Share on facebook and get 20 unlocked points. How can I buy Unlocked Points ? How to get 500 Locked Points on each referral? Step 1: Click on the button "Earn more Points". Step 2: Click on Invite. Step 3: Enter your facebook friends name and hit Send. Step 4: Your friends must use the link they receive and register using Facebook. Step 1: Click on the Earn button on the App home screen. Step 4: Your friends will receive an invite with a unique link. Your friends must use the link shared by you. When your friend verifies their phone number 500 locked points will be credited to your account. They must register using their Facebook credentials.